Posted on February 08, 2019 at 12:00:00 pm by Lauren C.
The arts inspire and entertain us. Imagine what a boring world we would have without artistic outlets? 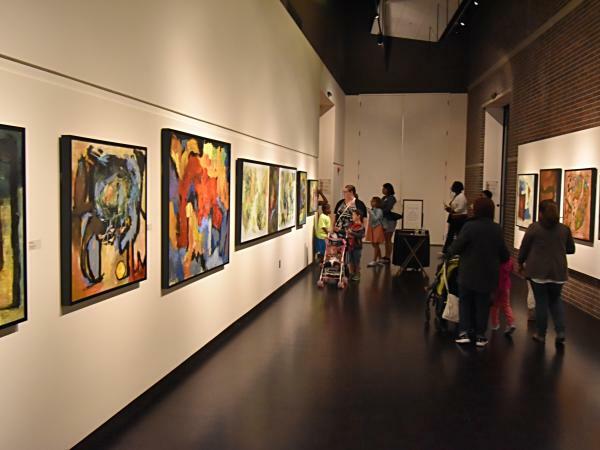 Whether it&apos;s performing or visual arts, we&apos;ve got you covered. Posted on February 01, 2019 at 1:00:00 pm by John F.
Years of waking up to just eggs, cereal and toast on the weekends are now over. Don&apos;t get me wrong, I love breakfast. But I REALLY LOVE brunch. Whether brunch is now part of your late-Sunday morning routine, or if you are looking for a unique meal with a twist, Fort Wayne, Indiana restaurants have caught on to the brunch craze. 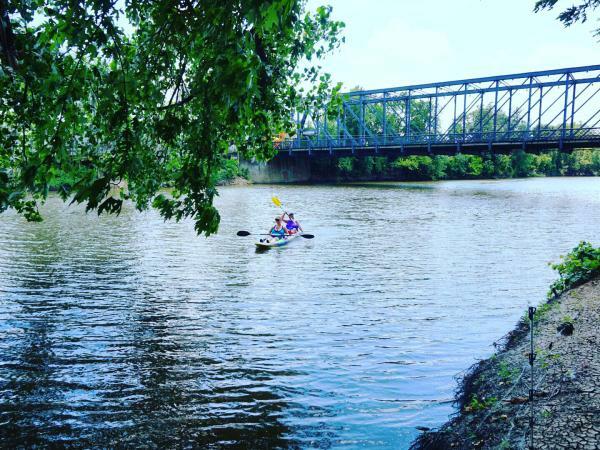 Posted on July 25, 2018 at 8:00:00 am by Jessa C.
Fort Wayne’s three rivers: the St. Marys, the St. Joseph, and the Maumee, are a great source of entertainment, exploration, and fun in downtown Fort Wayne, Indiana. 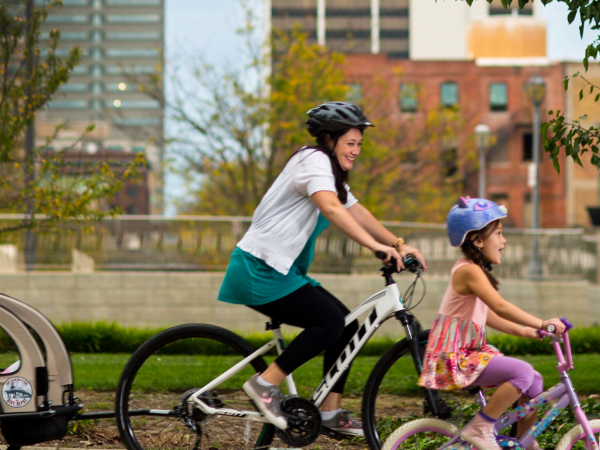 From adventuring the trails along the river to getting out onto the blueways, there are plenty of opportunities for you to experience Fort Wayne’s riverfront. 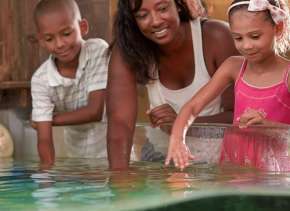 Posted on July 17, 2018 at 8:00:00 am by Tom B.
Fort Wayne is already known as a great budget-friendly destination, but there are many ways to stretch your vacation dollar when you explore the Summit City. It’s all in one place at VisitFortWayne.com. Posted on April 26, 2018 at 12:00:00 pm by Jessa C.
Festival season in Fort Wayne is upon us! 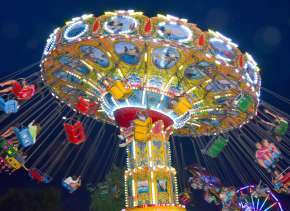 From June through September, spend a weekend in Fort Wayne celebrating our many festivals. Posted on April 03, 2018 at 8:00:00 am by Jessica B. 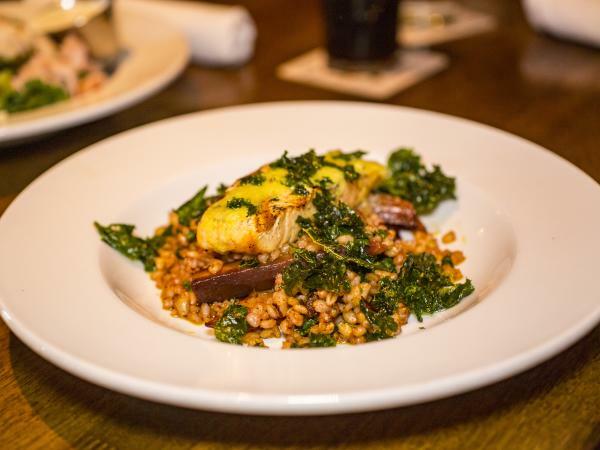 Parents, we know that taking the family out to dinner can get pricey. Even worse, kids with “discerning palettes” may reject what they ordered, forcing you to spring for an extra meal or risk dealing with a hungry toddler for the rest of the night. That’s why we’ve updated our Kids Eat Free list for 2017. 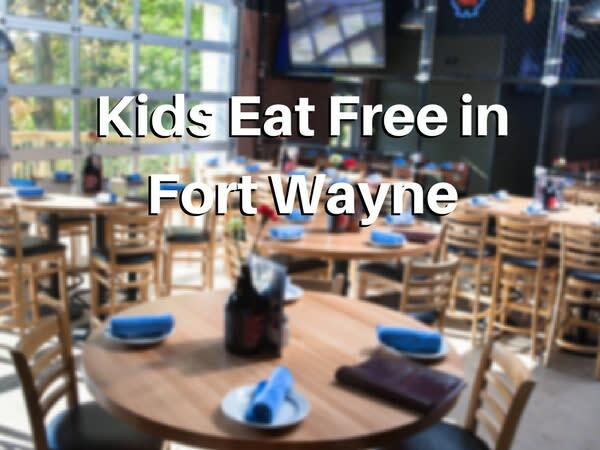 These Fort Wayne eateries will feed your little buckaroo at no extra charge, leaving a few extra buckaroos in your travel budget. Posted on March 23, 2018 at 12:00:00 am by Sara W.
Eating in downtown Fort Wayne is a treat and there are plenty of options if you know where to find them. 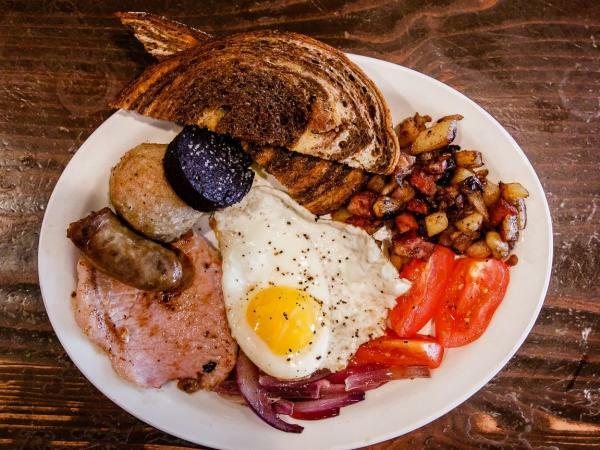 Tucked on side streets are small cafés, pizzerias, pub-style restaurants and fine dining. 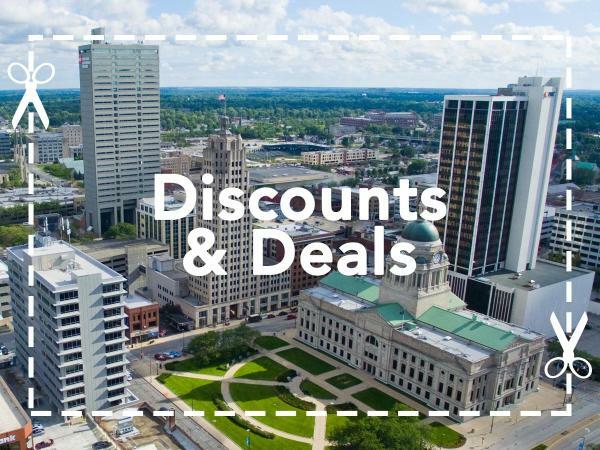 Here are Fort Wayne’s best downtown dining options. Posted on February 19, 2018 at 10:00:00 am by Susan B. As a child in school, I always loved field trips. Sure, I could read my science book to learn how milk is pasteurized. But there was something special about getting to see the process at a local dairy. 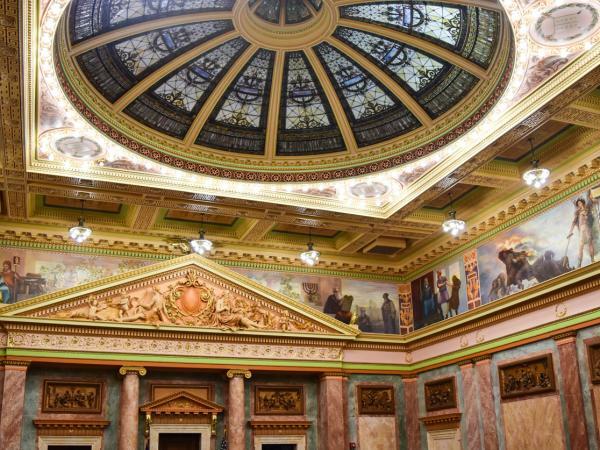 If you enjoy first-hand experiences too, you&apos;ll be happy to know that there are several Fort Wayne businesses that will let you look around and learn for free. 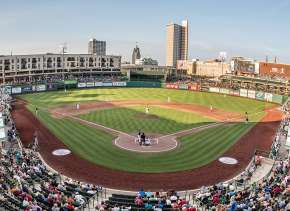 Posted on February 13, 2018 at 8:00:00 am by Jessa C.
Start Planning Your 2018 Fort Wayne, Indiana Getaway! 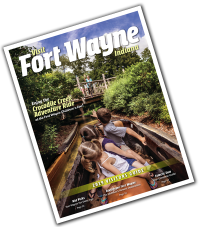 The 2018 Fort Wayne, Indiana Visitors Guide is here! Posted on November 08, 2017 at 8:00:00 am by Jessa C.
*This post has been updated on November 1, 2018. 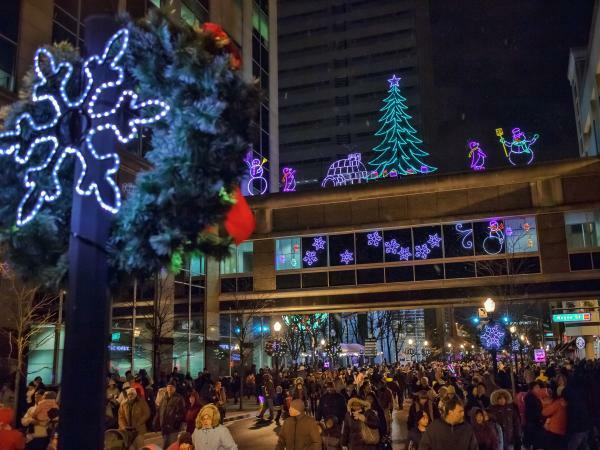 We’re making a list and checking it twice, to find out the best holiday festivities in Fort Wayne.